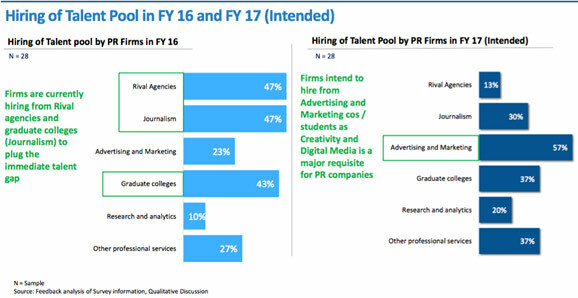 The PR industry is expected to nearly double in size from 1,120 crore rupees in FY 2016 to Rs. 2,100 crores by FY20. 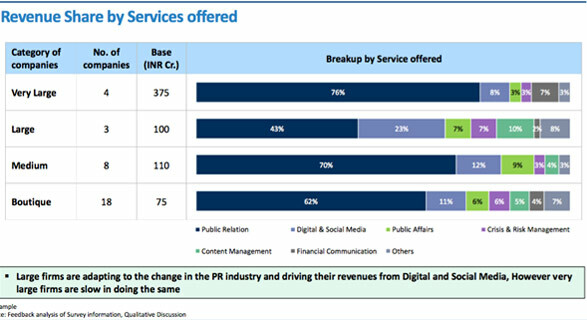 It has also grown to 19% from 13% in 2015 on the back of greater demand for PR, specially for digital PR services. 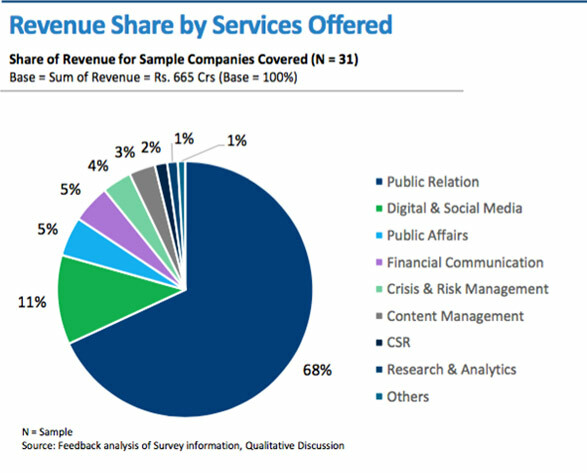 These findings are part of a detailed report on the PR industry called ‘State of Indian Public Relations Industry: 2016’, released by the ‘The Public Relations Consultants Association of India (PRCAI)’, and ‘Feedback Business Consulting’. The report is based on a survey of 42 companies done between August and September 2016 and also includes analysis of secondary data culled from annual reports. 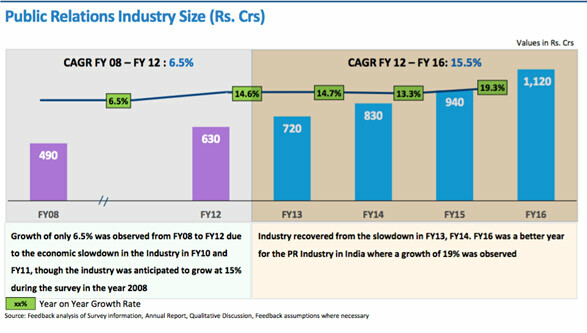 According to the findings of the report, the PR industry more than doubled in size between FY08 and FY16 from Rs. 490 crores in FY08 to Rs. 1,120 crores in FY16. Growth had slowed down in the wake of the global economic crisis in 2008 and picked up post 2012. 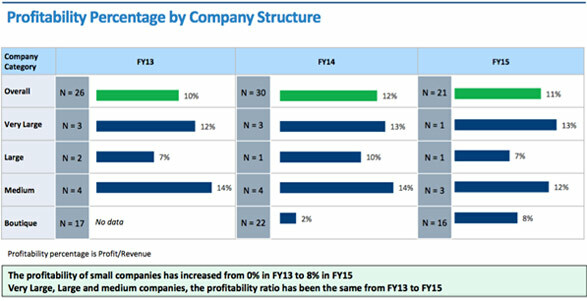 A trend that is worrying for the PR business is that the top companies assessed in the survey, ranging from very large to medium companies are all showing a flat growth in profitability. Market watchers say this is a phase of consolidation for the PR business which may the reason for stagnation. However, several PR insiders, including from the corporate communications’ side told PRmoment India that retainers have been flat for the last three years; some even saying they have cut retainers citing lack of enhanced PR services. Nikhil Dey, president, Genesis Burson-Marsteller however says that, "As per the report, revenue share by very large firms and boutiques are the two categories that have registered growth so I don’t think it is correct to say that very large companies have flat growth. 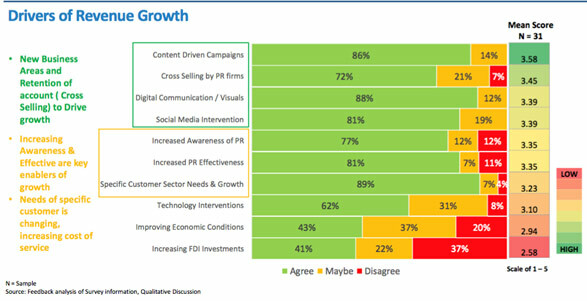 In addition, the public relations Industry forecast clearly shows that the very large companies are projecting the most optimistic growth at 18.5%. The industry as a whole has been growing at a brisk pace of 19% since last year, with very large companies gaining a higher market share, so I think it is important for us to continue to innovate and offer new service to our clients." Dey adds that, "Specifically talking about Genesis Burson-Marsteller, we can confidently say that we have witnessed double digit growth and a key growth area for us are our specialised 'Centres of Expertise'. “Step-Up” our offering for the start-up community is doing extremely well, The Outstanding Speakers Bureau and the GBM Live! Newsroom are clear differentiators and the core business continues to grow along with the Digital Studio and Content & Design Bureau services." The survey found that social media intervention, digital communication and content driven campaigns will drive growth in the future. Also, upselling in the Industry is taking place, variety of products are upsold to the same clients which brings in additional revenue. According to Vivek P. Rana, CEO, The PRactice,"Companies both large and small need to move beyond media relations and build capabilities to deliver true public relations; one is centered around stakeholder engagement. This is the only way to make public relations a boardroom discipline, ensuring it gets the right kind of attention and investments from the c-suite."